First stones, rocks, and debris was removed from the soil. To the jar was added 1 teaspoon liquid dish detergent. I filled the jar with water, capped tightly, and shook to mix it thoroughly. After that it sat undisturbed for 24 hours. At that point I was supposed to be able to see three distinct layers, sand on the bottom, silt in the middle, clay on the top. These layers are measured and the percentages for each worked out. The problem was that I couldn't exactly see them. These were supposed to have settled into three distinct layers after 24 hours, but to my dismay, they were very vague. Looking closely, I could see two layers, the bottom one being sand. That left the top layer to be either clay or silt. There is a lot of clay in our soil, but it is under a 4 or 5 inch layer of this sandy topsoil. I wasn't sure how accurate my texture test would be, but I pressed on just to see what would happen. I measured the depth of entire sample (2 & 11/16 or 2.69 inches) and then the individual layers. The bottom layer (sand) was 2 & 7/16 or 2.44 inches. The top layer was 4/16 or 0.25 inches. I divided the individual layers by the total sample depth, and then multiplied each by 100. That gave me the percentage of each layer. Then I took a look at the texture triangle. Next I found my percentages on the triangle, and drew a colored line for each. 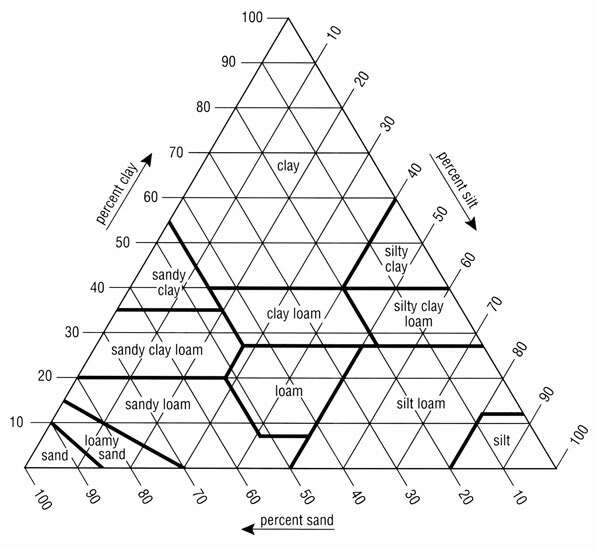 Online I also found a USDA soil texture by feel flowchart which I decided to try. The instructions said to start with about 25 grams of soil, and add a few drops of water, kneading until it was like moist putty. I then proceeded on to the first question. "Does the soil remain in a ball when squeezed?" Next I was to form it into a ribbon. "Does the soil form a ribbon?" "Does the soil make a weak ribbon less than 2.5 cm long before breaking?" Next step was to "excessively" wet a bit of soil and rub it with my forefinger. "Does soil feel very gritty?" The last thing I found and tried, was the USDA's Web Soil Survey. 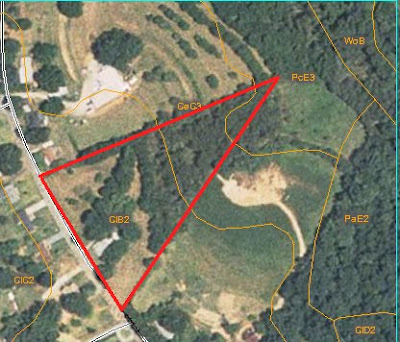 By entering my location, I was able to pull up data regarding the soil types on our property. 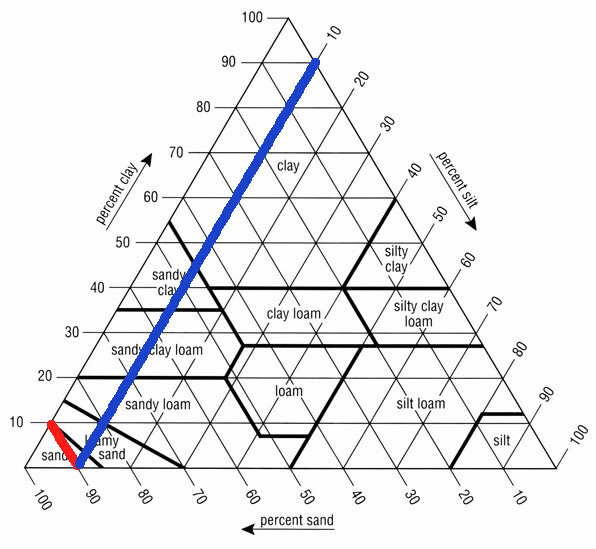 According to Wikipedia, Cecil sandy loam is a brown top soil which extends from Maryland down through Virginia, the Carolinas, Georgia, and Alabama. It's subsoil is red clay. The presence of mica gives it higher total potassium than most clay soils. It erodes easily and does not recover well from compaction. As interesting as all this was, I was left with the question, "so what?" What does this information mean to me? One thing the results tell me, is that if my soil is difficult to keep loose, then our permanent garden beds are indeed the way to go. Perhaps a better question would be, "now what?" Actually, the answer to that is the same no matter what kind of soil I have. It needs organic matter. The answer to improving any soil condition is organic matter. Leigh, thanks for this detailed lesson, the soil, at The Little House, is suitable for a potter's wheel!! We are at the Vancouver house now, but when we get back, we are going to follow what you showed in this post. The hubby and I are especially interested in the the map, it sould be very helpful..Have a great day. Damn, but it costa plenty, until I have the green matter to make my own LOL. Actually that wasn't more than I ever wanted to know (your last line), that was cool! I've always been curious about soil testing. Dani is right about the compost too! Hmmm...Very interesting post. I went to the site. I've got some kind of urban sandy clay loam. (scientific term? crap-o-la). Sherri, I've had to work with that heavy clay and know it's no fun! I was puzzled at what we've got now, so the exercise was really helpful. Dani, that's so interesting, considering we're on different continents. We cannot make compost fast enough here to suit me. Tami, you're too funny. I agree that it doesn't' really matter. All that matters is compost! I think I would come out with one layer - clay - if I were to do that. Well, unless I use the soil from my old garden which has had years of manure compost added. Thank goodness for compost! Ok. Guess what I'm going to do this weekend. We did this about two years ago. It was neat to find out what exactly we were working with. Like you we also need more organic matter. Great information on soil testing. Will you analyze other soil information like mineral and ph tests? Nancy, amen. It's compost that makes all the difference in the end. And mulch. I think that helps too as it breaks down over the years. It's a slow process but oh so worth it. Benita, I hope you post your results! A little off topic for your blog I know, but it is an interesting subject. 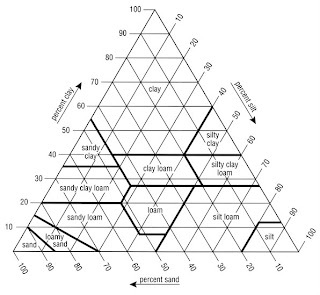 Robin, when I got to the web soil survey sight I remembered that I had seen it before via your blog. At the time my results puzzled me, but after doing the first two tests for myself, and researching my specific results from the survey, it finally makes sense to me. Evelyn, good question. We did a soil analysis two years ago via our state cooperative extension, and added lime, nitrogen, potassium, and phosphorous based on their recommendation. I really should have it done again, for more specific minerals. I did buy a pH meter from a local nursery! I haven't tried it yet, but I should, and keep track of the changes over the years. Thanks for the idea. That was really quite interesting, I will have to try a couple of these tests on our own soil. Mike it was definitely fun and informative. 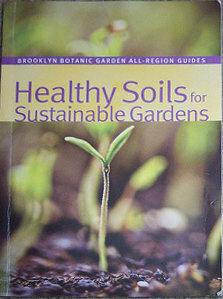 Not that I couldn't have lived without it, LOL, but it did help me understand my own soil a little better. Sue, even though I only focused on soil texture in this post, I would agree that pH is far more important. In fact, I invested in an inexpensive pH meter this year. That could be the topic of another garden post. Thanks for the idea! Yesterday (June 1st) we launched http://www.Self-Sufficient-Blog.com and we already have over 1,000 unique visitors! 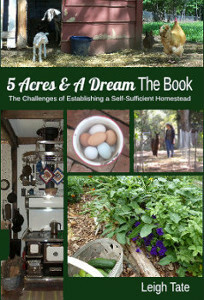 Join us daily as we explore self sufficiency from the ground up! Bookmark us and come back to us! Our goal is to create a community of like minded individuals all contributing to the cause and heightening the self sufficient awareness across the board! We are very excited to be up and running and look forward to being a resource for you and your family! Don’t hesitate to contact us if you need anything! The reson I love your Blog is that you cover so meny things and I learn A LOT! From home repair/reovation to animal care and Gardening. As you know one of the things I have done to improve mine soil is to raise WORMS and add thier casts to the garden. Well I now have a sorce of Cotton Dirt! And it's the right price, FREE! By the truck load! And they even load it for me. The only problem that I have been able to find about it is it has a high acid content (7%) and the recommended amount of lime to correct that is 9 lbs of lime to every 100 lbs of cotton dirt! That a lot of crushed egg shells! Wow, that is some good info... thank you for sharing! It took me back to soil analysis in college! I always learn a lot from what you do and share. Your experiment brought back fun old homeschool memories. I did the experiment with the jar, soil material and water with my girls though think we left in the stones and rocks. It was simply to analyze contents of 'soil' during Physical Science days. So fun! 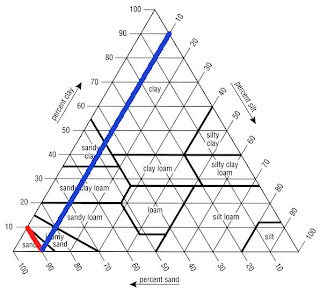 Using your link I did the Web Soil Survey on our land and we are "pacolet fine sandy loam, 10-25% slopes, eroded" and I agree with all the above except "sandy"?Where's the sand?! Oh, I know, it's washed out with the "eroded" down the "slopes"! Anyway, thanks for all you do and for all you share. It was fun to pull our soil info up too. Josiah, congratulations on the launch of your new blog! Wishing you every success. I'm on my way over for a visit myself. Tom, thank you! You can't say it enough, worms work wonders with the soil. I've never heard of cotton dirt, but free is the best. I hope you have a lot of chickens for the egg shells. Or maybe a lot of ashes from a lot of fires. Lunalupis, oh my. It would be fun to pick your brain. It was fun to personalize it for our garden. Lisa, as I was doing the tests I wished I'd known about them when we did homeschool science. They are perfect for that! I do appreciate your kind words. Angie, LOL. Yep, those big rocks really do have their impact. Joyfulhomemaker, that's encouraging! 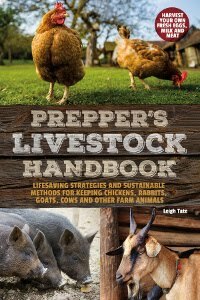 We are going at a slow rate with our few animals, but I'm thankful just to have something to help. I'm interested in how you manage the animal remains in your soil. The few times we've buried something here, something else has come along and dug it up. Maure tea is an excellent idea. I could do that. The wire over the remains is a perfect idea. I take it you must wait awhile before that bed can be planted(?) I'm going to get a worm set up going here too. For the garden and for the chickens! if i need the bed for planting what i do is bury the carcuss right down the bottm layer it with leaf little manure and clay soil and straw then put some good soil on top and plant in to that ..meanwhile everything below is rotting away and i get to use the top layer usually take about 2 full growing seasons for the bottom stuff to be ok to use..then when its all compsted down I pull out the bones and mix that soil with other good stuff. I've heard that some folks do this, but never could figure out the practical steps of the process. Thank you so much for coming back to check on my questions, and taking the time to explain it all. Very helpful!